Borough of Malvern | A great place to live, work and play! The Malvern Borough Office will be closed Friday April 19th 2019 for Good Friday. The Office will reopen Monday April 22nd 2019 at 9am. Make sure to check out the Malvern Parks & Rec Spring Events! 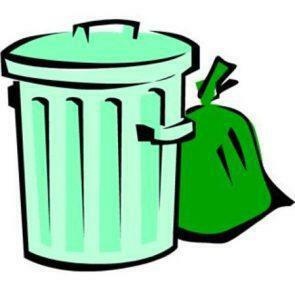 Click on the image below to go to the events tab. 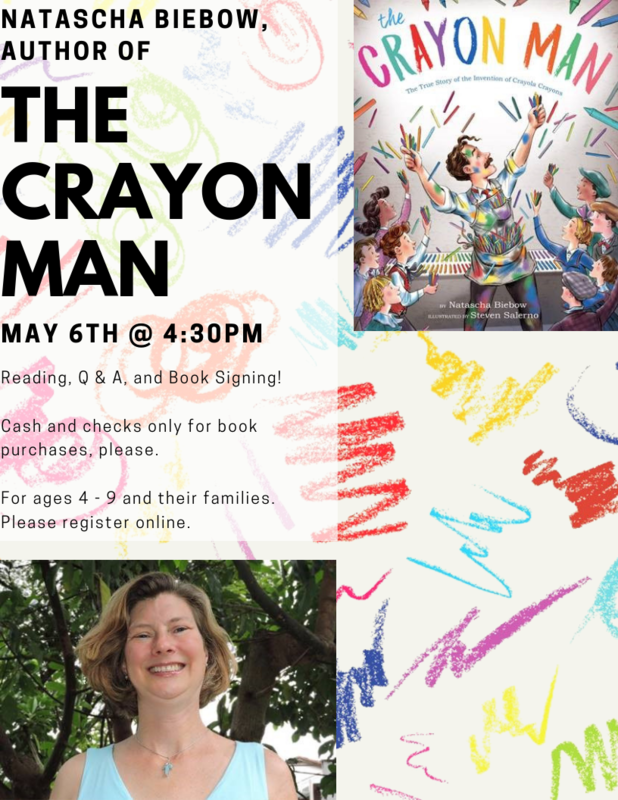 Description: Join us for a special event with Natascha Biebow, author of the new children’s book, The Crayon Man! Listen to a telling of The Crayon Man, learn about the book and her journey as a writer, and ask questions. Books will be available for purchase (cash/checks only, please) and the author will sign all purchased copies. 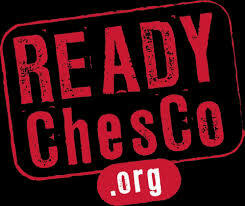 This program is best for children ages 4-9 and their grown-ups. Younger and older siblings are welcome! Natascha Biebow lives in London, where she writes, edits, coaches and mentors children’s book authors and illustrators. Her favorite crayon color is periwinkle blue because it makes her heart sing. She loves to draw and make stuff, just like the inventor of the Crayola crayons. 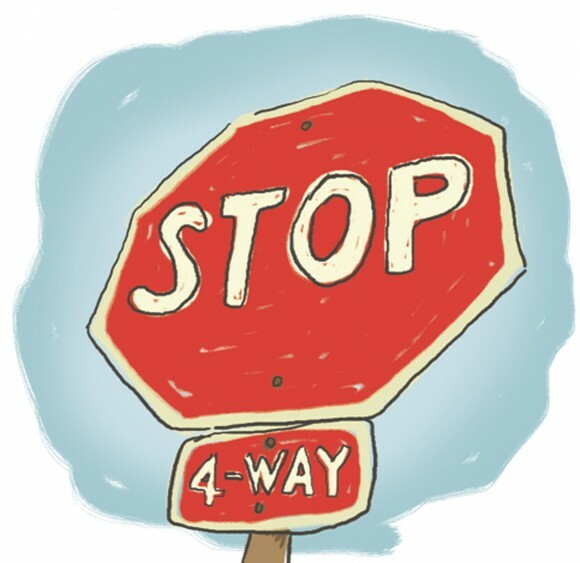 Motorists are advised that the PA Department of Transportation (PennDOT) installed two (2) new STOP signs at the intersection of Sugartown Road and Monument Avenue on April 3, 2019. These STOP signs were the result of an evaluation completed by PennDOT at the request of Malvern Borough and Willistown Township. The Malvern Police Department has placed advanced warning signs to alert motorists to the changes to this intersection. We thank all motorists for their cooperation as we work to make you aware of these modifications.